The new Book Case from Mozo is designed to be easy to apply and remove whilst protecting your device. 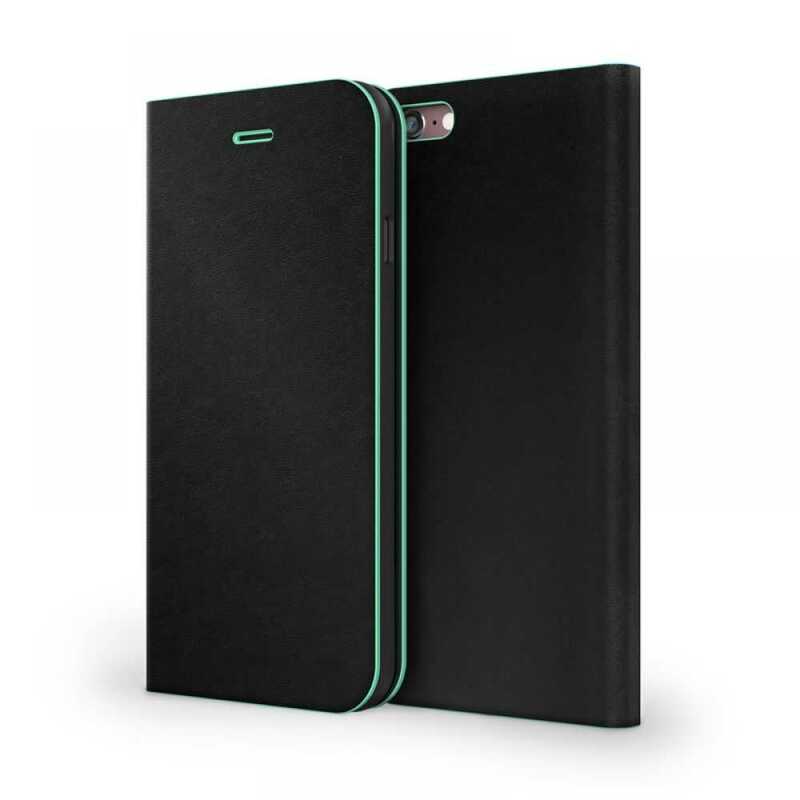 The classic book style keeps your phone covered and looking fabulous at the same time. Inner credit card slots give the look and feel of a wallet case and make it functional.